Welcome to our virtual Holiday Fundraiser!!! 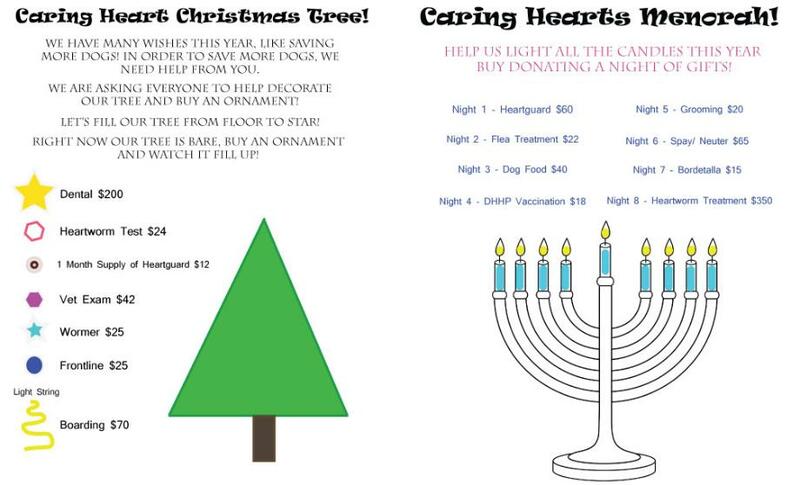 Pick an ornament or 2 for our Christmas tree or light a candle on the menorah! LIGHT CANDLES ON OUR MENORAH! !